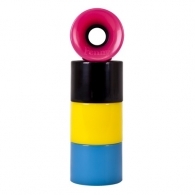 Penny Wheels 59mm Multi Pink/Black/Yellow/Cyan 950грн. 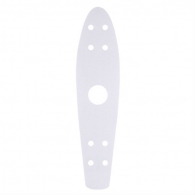 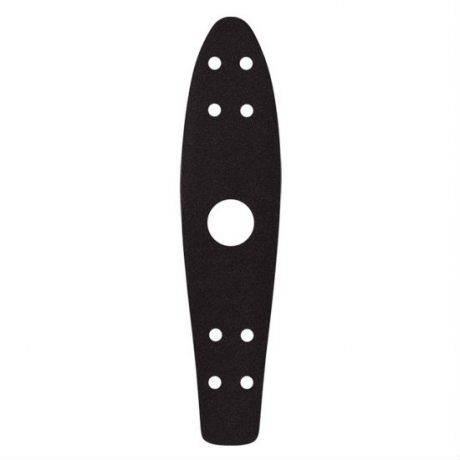 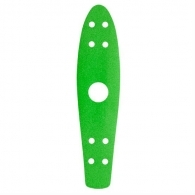 Penny 22 Grip Tape Clear 320грн. 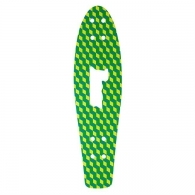 Penny 27 Griptape Yellow Cube 430грн.